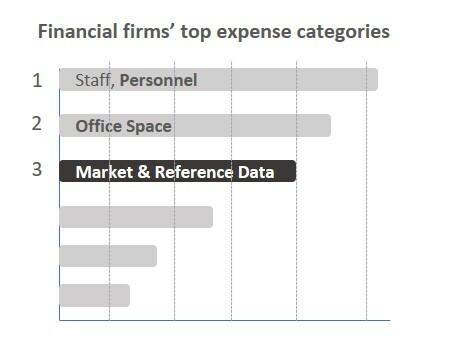 Market & reference data are typically one of the top 3 expense areas in financial services firms and in energy trading firms. We help you to reduce the spend and keep it low. The market data landscape itself, which incorporates a multitude of vendors and data product offerings. Particularly the cost associated to an over-supply of data to the user community appears to cause a significant overspend, i.e. on average 12 – 18% and in some cases even summing up to 25%. Thanks to deep industry knowledge, years of international experience and our holistic approach we are in a position to quickly identify the areas of improvement; not only the so-called “low-hanging fruit”, but also areas which may sound less obvious. Where applicable, we’ll compare your situation with information on the data domains of your (anonymous) peers. The baseline for the analysis is the firm’s operation and its ambitions as written down in the strategy. Our approach ensures that the supply of data licenses is optimally aligned with business requirements, i.e. the user community has access to the data it requires for its daily operations. Nothing more. Nothing less. We also screen your agreements and invoice history to identify and address areas of optimisation, i.e. 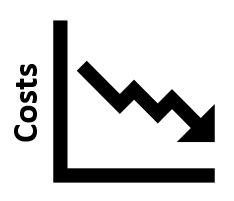 cost reductions. This includes an assessment of the level of compliance with vendors’ and exchanges’ contracts and data policies to identify and address potential areas of financial exposure or uncertainty. Last, we assess the firm’s capabilities – in terms of staff, procedures and tools - required to establish, enable and sustain a mature data license management discipline. This approach ensures that you do not pay too much for your data and that you stay in control of the data spend.